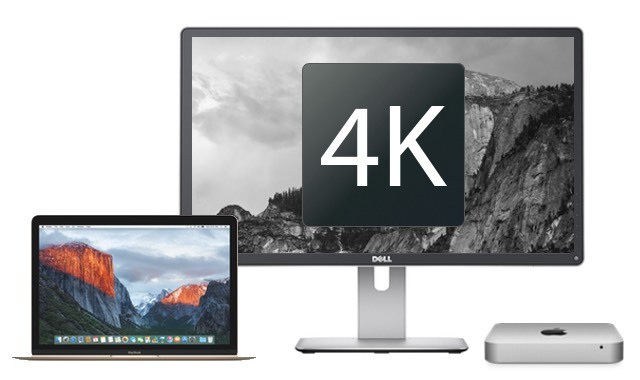 Apple、OS X 10.11.3 El Capitanアップデートで4Kディスプレイに接続された一部のMacがスリープから復帰できない不具合を修正。 | AAPL Ch. Yes, it only applies to DisplayPort connections and not HDMI, so far as I know. There have been all sorts of problems dating back to Yosemite, but more so in El Capitan, with crashes, wake up from sleep, freezing screen, etc. 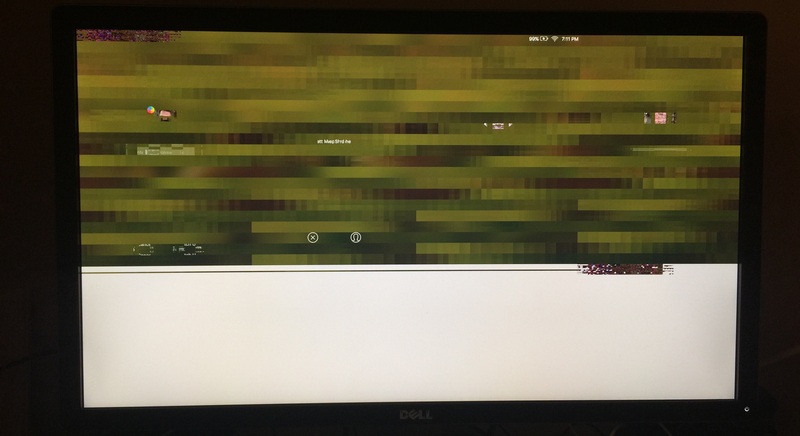 most of which leave the computer still running (but no ability to control it or see anything on the screen).